This whimsical screen-print will whisk you away to a Yorkshire coastal town while you’re doing the washing up. What more could you ask for? 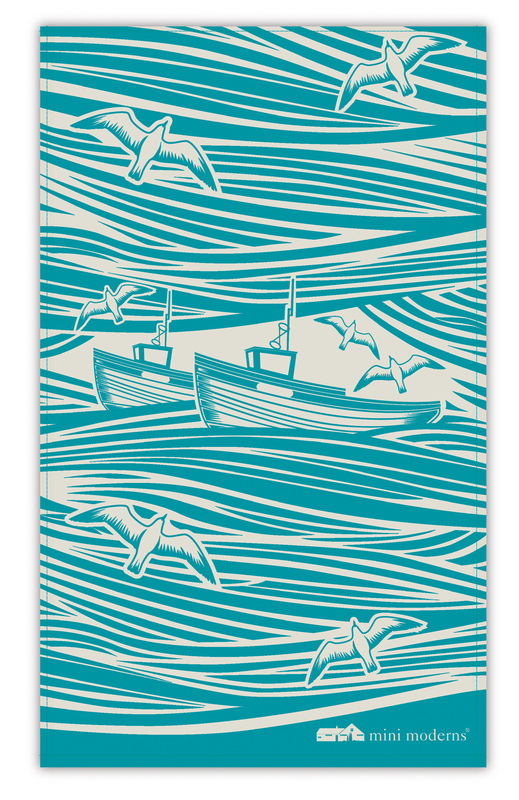 We’re really pleased to have been included in The Guardian’s top 10 selection of tea towels.